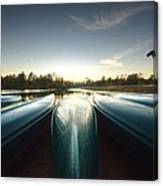 There are no comments for Resting Canoes. Click here to post the first comment. 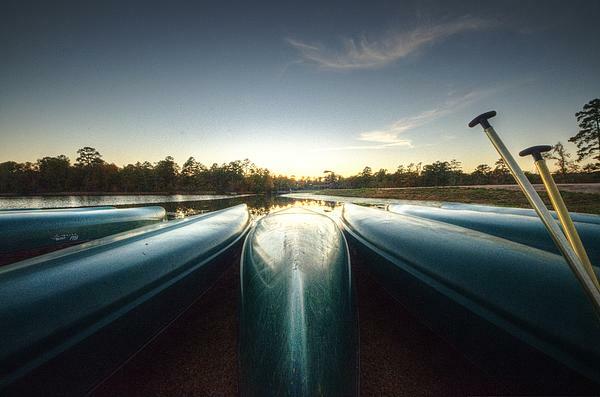 This brings back great memories of days when I was at the lake and coupld canoe and swim all day long. 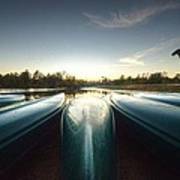 These canoes provide great fun to kids and adults alike through out the seasons and at the end of the day, they are rewarded by being laid out to dry in the cool evening air.